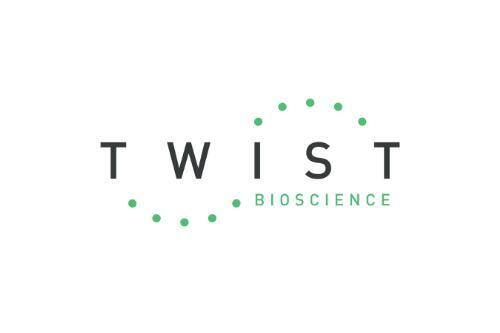 Twist Bioscience, a San Francisco, CA-based developer of a semiconductor-based synthetic DNA manufacturing process, raised $26m in Series B financing. The round was led by Nick and Joby Pritzker, through their family’s firm Tao Invest, with participation from ARCH Venture Partners, Paladin Capital Group, Yuri Milner and additional strategic corporate and venture investors. The company intends to use the funds to commercialize its process. It also received a $5.1m contract from the Defense Advanced Research Projects Agency (DARPA) to fund development of its technology platform for the large-scale, high-throughput construction of genetic designs. Led by Emily Leproust, Ph.D., chief executive officer, Bill Banyai, Ph.D., chief operating officer, and Bill Peck, Ph.D., chief technology officer, Twist Bioscience developed a proprietary semiconductor-based synthetic DNA manufacturing process featuring a 10,000-well silicon platform capable of producing synthetic biology tools, such as oligonucleotides, genes, pathways, chassis and genomes. According to the company, the technology has the potential to accelerate the development of personalized medicine, sustainable chemical production, improved agriculture production as well as new applications such as in vivo diagnostics, biodetection and data storage. Twist Bioscience plans to hire 80 employees in the fields of informatics, hardware and software engineering, chemistry, biochemistry, sales and marketing, and operations over the course of the next 18 months.